Welcome to our stand at W16. We will showcase our complete range of software packages for stair production. As one of the UK’s largest trade exhibitions, W16, formerly known as Woodmex and Asfi, provides the opportunity to see running woodwork machinery together with components and materials all under one roof at the NEC in Birmingham. 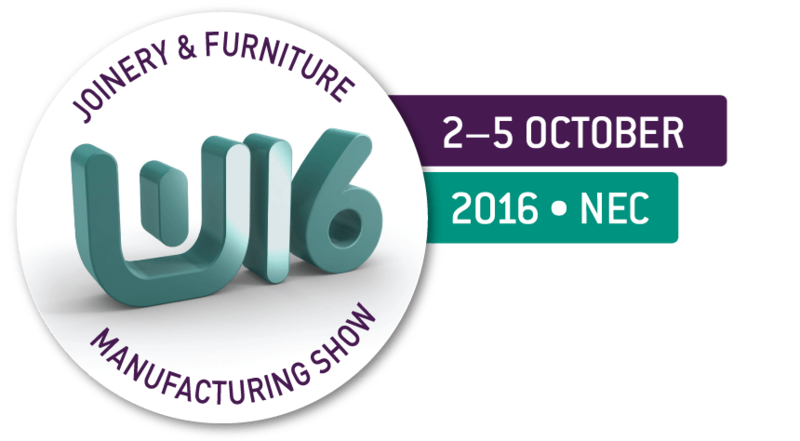 W16 is a high profile event showcasing the latest products and developments to an industry which constantly searches for differentiated product and production capability. Read more about W16 at the official website.